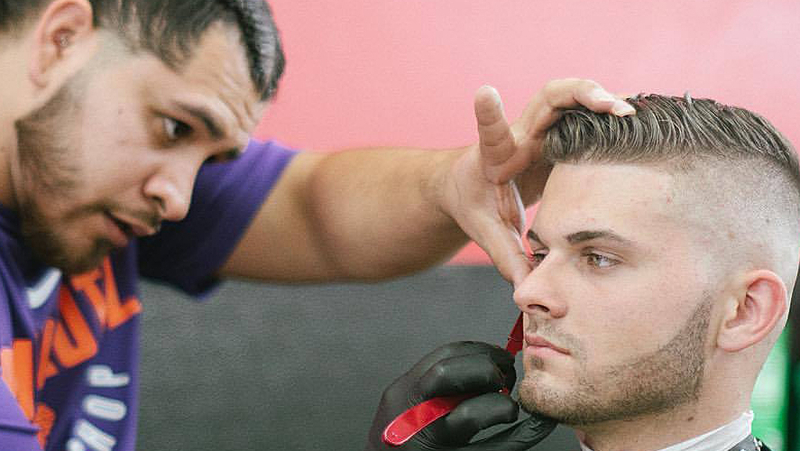 GET A FAST, CLEAN HAIRCUT! 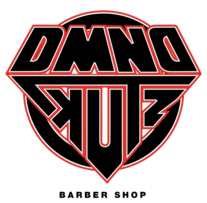 Located in Avondale, Arizona, Dmndkutz are known as the catalyst for barbers in the west valley. 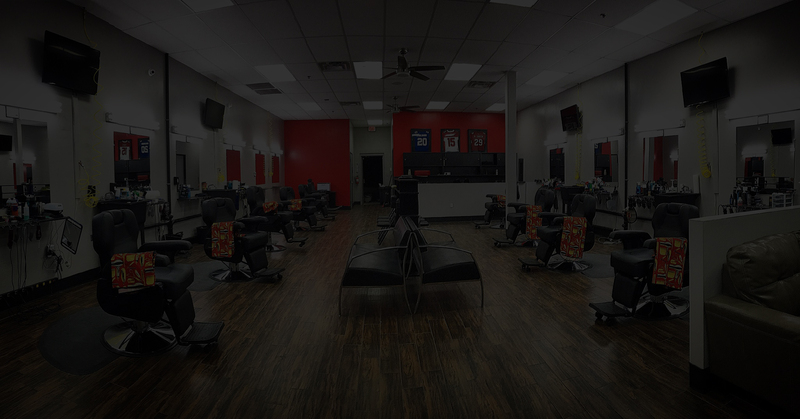 Providing haircuts & shaving that you will be confident in your look and proud. Our Dmndkutz barbers specialize in men and children hair cuts to the highest quality. Take a look at our work & book us for an appointment! Always top of line service from Mike G. and Jamie C. These guys have been taken care of my son and I and are consistent with the best cuts and friendly service in town. Always on time with appointments, you never have to wait on them and expect a great job every time they sit you down. The shop is always clean and comfortable Drew is doin a great job with the shop environment. Love DMND Kutz, you cant go wrong with a spot that every barber can cut well. This place is exceptional man the atmosphere is great but I got to say I love choppin up with my man Mike. This man puts so much time and love into his cuts. Every time I go into DMND Kutz I know he going to try and make a masterpiece I appreciate mike and the whole staff. Jaime is without a doubt one of the best barbers I’ve ever had. His attention to detail while keeping you entertained with relevant conversation is unmatched in my experience. Jaime does his best when comes to tapers, line ups, fades, and skin fades. You can really tell that he’s passionate about his work through his work ethic; almost always the first one in, and i’d bet the last one out. Keep hustling and doing your thing bro, I see you. I am a woman and thought I wouldnt be welcomed in such a male oriented environment. Nik is wonderful I highly recommend him!